Sid Grauman and Hollywood Sidney Patrick Grauman was born in Indiana in 1979 and passed away in 1950. 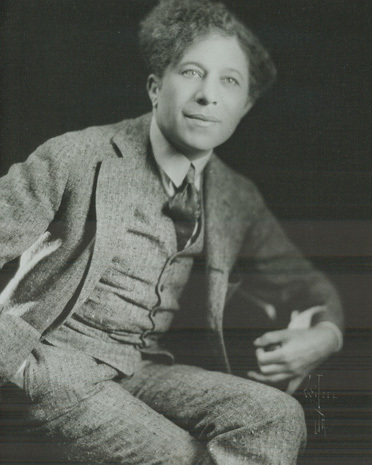 He and his father first started in the theater business by purchasing The Unique vaudeville theater and then bought The Lyceum theater in San Francisco. In 1917, he moved to Los Angeles and built a showplace called the "Million Dollar Theatre" located on South Broadway in downtown Los Angeles. Built at the then astounding cost of one million dollars, the elaborate Gothic baroque theatre contained 2,345 seats and soon was the site of many motion picture premieres. Sid moved out of Los Angeles to nearby Hollywood. His next theatre, "The Egyptian" located on Hollywood Boulevard, opened on Oct. 18, 1922, with the premiere of "Robin Hood" starring Douglas Fairbanks.